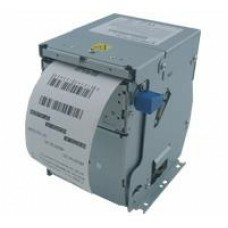 The SK1-24 vertical format printer with front paper loading feature is specifically designed for gas pump application. All SK1-24 models come with RS-232C and USB interface which integrates with many commonly used kiosk solutions. Available option includes bezel paper detector.